Maybe S.S. 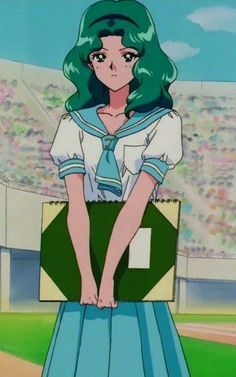 Private Girls School was that school that Michiru attended before going to Mugen in Jr. High you know where in the episode showing how Haruka and Michiru met with Elza Gray Michiru wore a light blue school uniform. All this early info is so fascinating! I wonder what the second version of the story was like. Did she write multiple versions of the other chapters, too? How many other things did Osabu influence that we don't yet know about? So that is interesting contrary to many people who think that the 90s anime just went against Takeuchi's will and made Rei's personality into the 90s one we see apparently this first version was the original created by Takeuchi so it could be argued that 90s anime Rei is the first Rei as she was created first interesting. It is also interesting that manga Rei is the third version so yes MementoNepethe I would love to know what the second version of Rei was like as she wasn't used in any continuity. Except that Rei's fiery anime personality didn't show up in her first appearance. 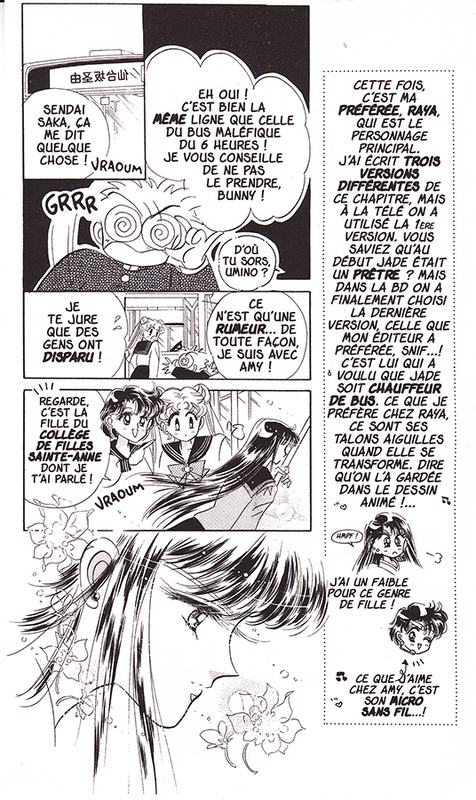 Yes but this was the version that Naoko Takeuchi created first that the anime decided to use where as manga Rei was her third version that was made for the manga. I don't think Naoko is saying she created three versions of Rei's character, just three versions of the story for Act 3: one where Jadeite posed as a priest at the shrine, one where he's the bus driver, and one unknown version. Oh ok I must have misunderstood then. Even if that was just a passing gag, I wonder... 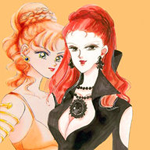 When they were making the live action series, was it Osabu who proposed they do Sailor Luna? I think it's like written versions. Specifically, I want to know if Naoko actually said "lesbians." MissDream is known to take...liberties with their translations, so I'm curious as to whether or not Naoko actually described them as such. Thanks in advance! Wow, this is really interesting information that I did not know. Thank you for posting this! I think it is odd she said 5 Outer Soldiers when there is only 4. Was she originally intending there to be a 5th Outer? I'd also like to know the title/issue of that fashion mag & see the pic in question. I would say this if there was a 5th Outer Senshi maybe it could be Sailor Astarte. Maybe Sailor Astarte could be the co leader with Sailor Moon and Sailor Moon could be the Inner Princess and Sailor Astarte be the Outer Princess. This is a really cool thread, especially since information on Sailor Moon's production is so insanely hard to come across in English. Is it possible that Naoko simply sent in whatever was available for those previews? 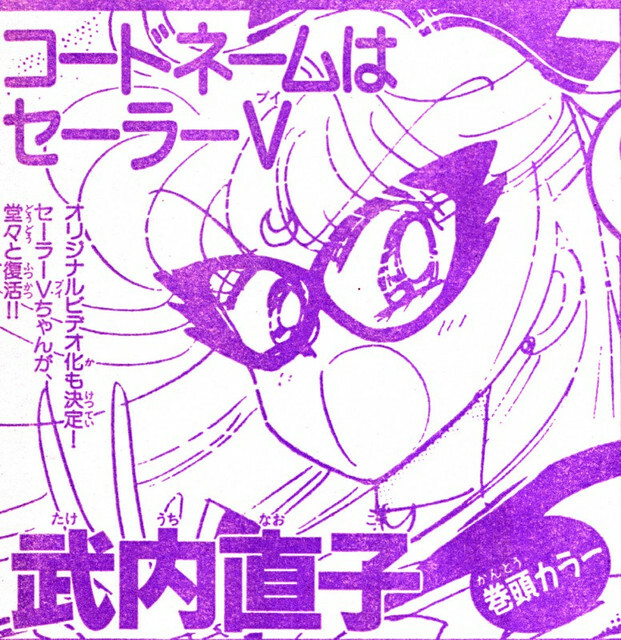 We know that development on Sailor V/Moon was extremely hectic, so maybe those illustrations were just ideas she and the other staff were throwing around? 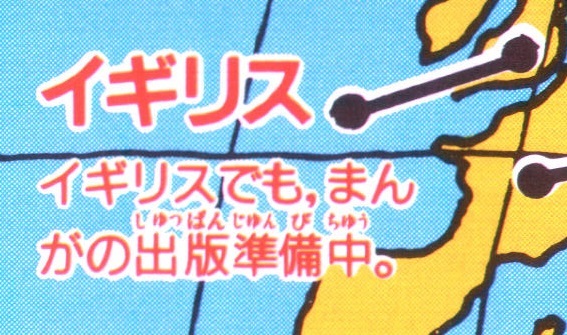 According to MissDream, Naoko used the phrase 外部太陽系五戦士 (Outer Solar System Five Soldiers). I feel like that's either a typo or Sailor Moon or Sailor Chibi Moon is meant to be the fifth member. If Naoko had had plans for another Sailor Soldier, she surely would have mentioned it, or included the concept art in the Materials Collection or Infinity art book. 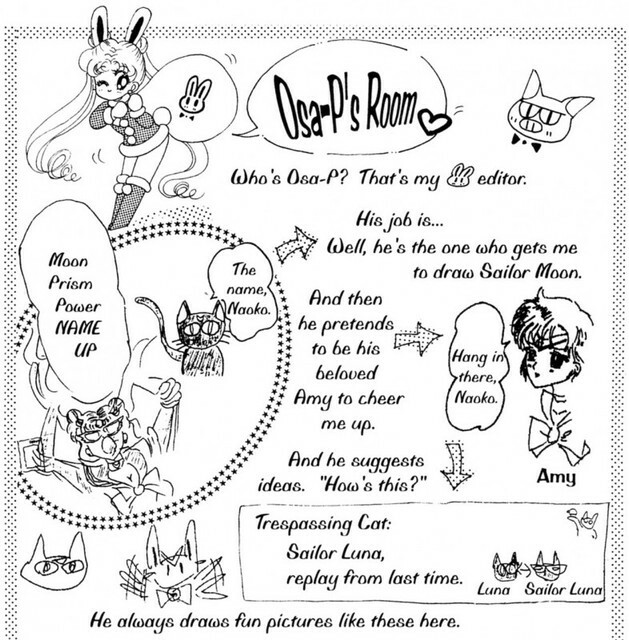 But it would have been cool for Sailor Astarte to have been in the manga, or maybe a Sailor Chiron. 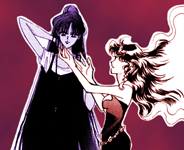 Who knows I know there are probably still things that Naoko Takeuchi considered but didn't put forth in the series. PS I love your avatar that pic looks like an excellent design of in my mind what could have been the child of Chibiusa and Helios. I love her dreamy psychedelic hair. Thank you! I thought it would be fun to get into the Easter season/springtime mood with a psychedelic pastel Serenity. 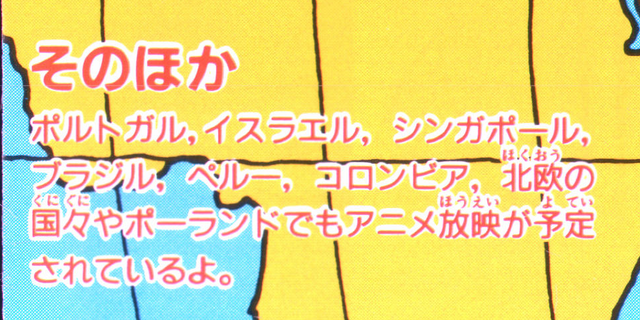 Anyway, from this we can tell the OVA had been in production for at least two months by the time of Naoko's message in the November issue. In that space of time certainly character designs would have been done, and also at least a first draft of a script. I hope those have been preserved in an archive somewhere and will someday see the light of day. Unfortunately, there don't seem to be any more mentions of the OVA after November, so I guess it was canceled fairly soon thereafter?